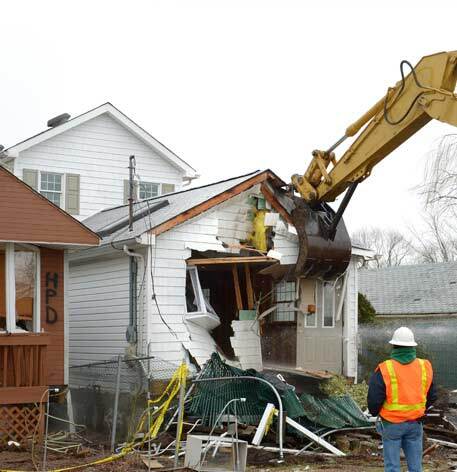 Just like any demolition project, a lot of thought and planning has to go in for residential or house demolition. 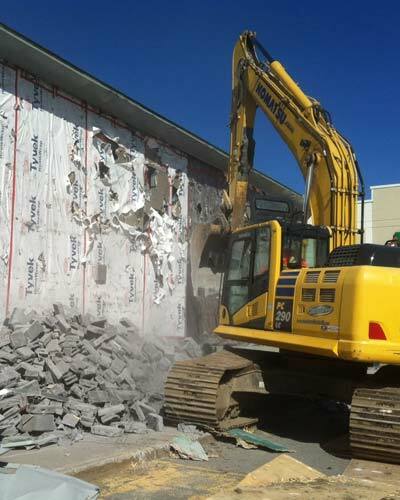 If you want a commercial building to be razed down or demolished, reach out to Express Bin Hire and Demolition. Are you looking for good asbestos demolition experts in Jacana, VIC? Do you want experts to take care of the asbestos removal from your place? At times, due to circumstances, demolition of a building or a house cannot happen the usual way with demolition gear and equipment. 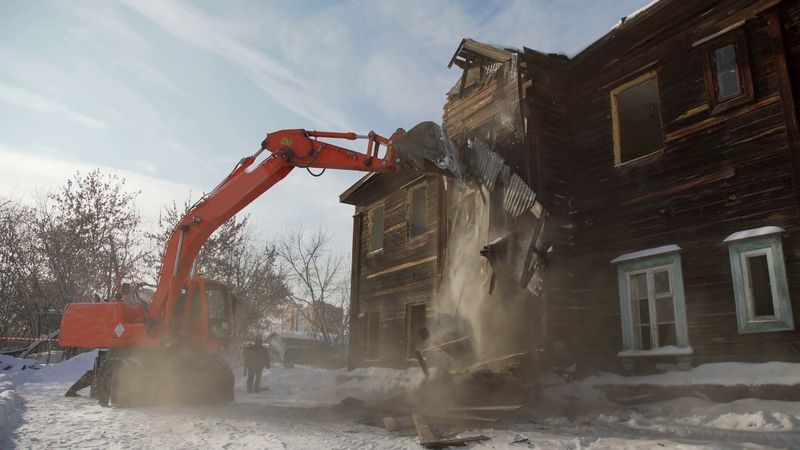 Demolition will have to be resorted to using handheld tools. 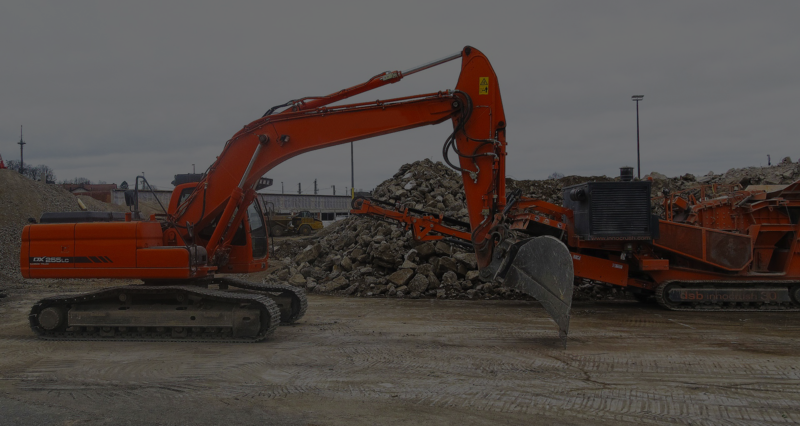 If you are looking for partial, selective or just part demolition of your commercial building, home or any other building, rely on the expertise of Express Bin Hire and Demolition. After construction, there is a lot of construction material, unused stuff and waste that has to be removed from the site and that is when a skip bin service comes in very handy. If any trenching, digging, demolition, levelling, excavation, drilling, building, construction, hauling or any other related activities are required in your house or commercial space. 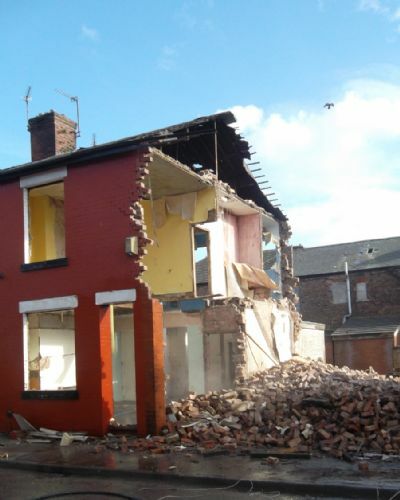 Do you want a complete residential demolition or commercial demolitions services? 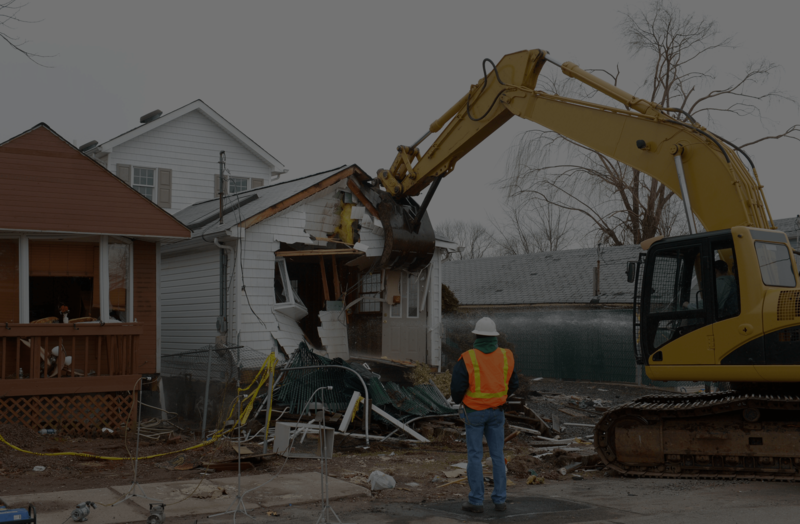 Are you looking for selective or partial demolition? 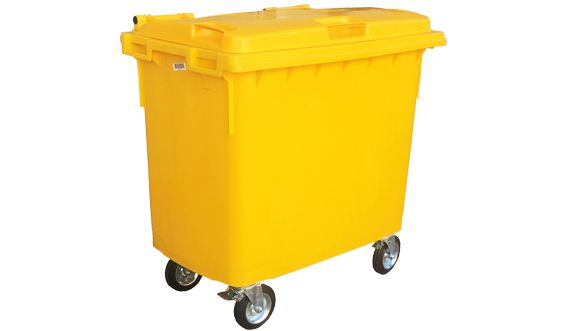 Do you want to know of some good skip bin hire service? Want a dependable and experienced asbestos removal company? Well, you can just reach out to Express Bin Hire and Demolition for all of this and more. Express Bin Hire and Demolition was started in the year 2015. 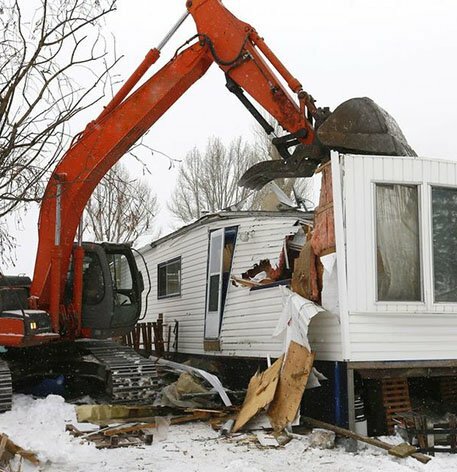 The owner-operator comes with over five years of experience in the construction, excavation and demolitions industry. For a free no obligations quote for any skip bin or demolition services, please call us on our numbers 0410894567 / 0422130408 or email us at billi1990@live.com.au. Why choose us? What makes us noticeable? Safety is practically everything and it is one of our main priorities. And that is why we take all the necessary precautions and safety measures before we carry out any of our listed services. 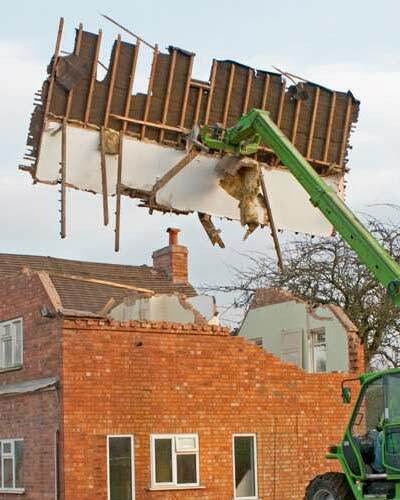 We use the latest, up-to-date equipment and gear to carry out the demolition services. Our services are competitively priced. 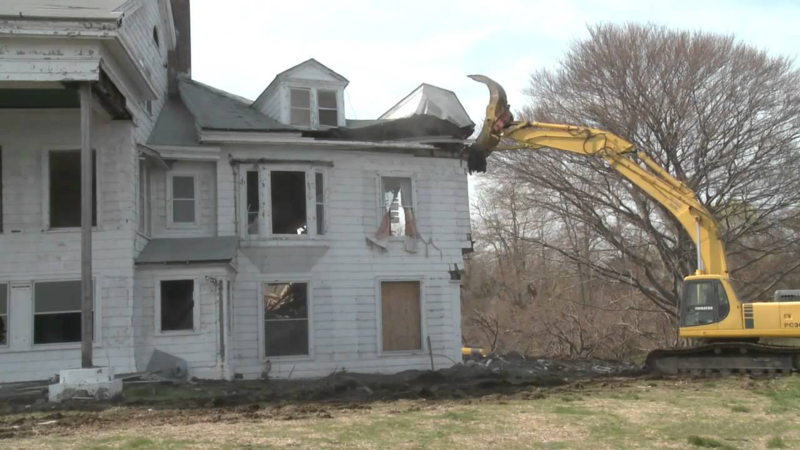 So, if you are seeking partial demolition, house or commercial demolition, we price the services accordingly. Whatever be the size of the project, be it big or small, Express Bin Hire and Demolition can take care of it. We believe in high-quality and on-time services. 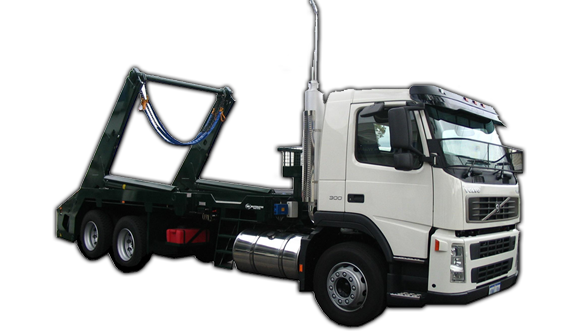 Express Bin Hire and Demolition extends quality demolition and skip bin hire service to commercial and residential customers’ in and around the Jacana, VIC suburbs.